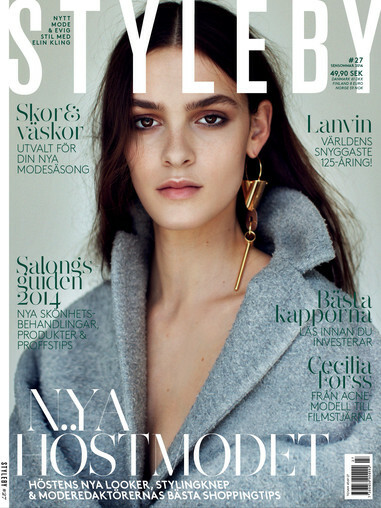 STYLEBY+ is the digital version of the brand-new fashion magazine by Swedish blogger Elin Kling. 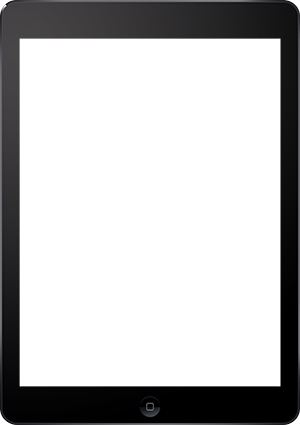 In this app, you will find everything that you expect in your fashion magazine—plus stuff you might not expect. Welcome to Sweden’s new fashion magazine!